Ryan Whitman is the focus of our first employee spotlight post. He works in California as a web solutions consultant for CycleTrader.com. During his free time Ryan enjoys racing in the amateur circuit. 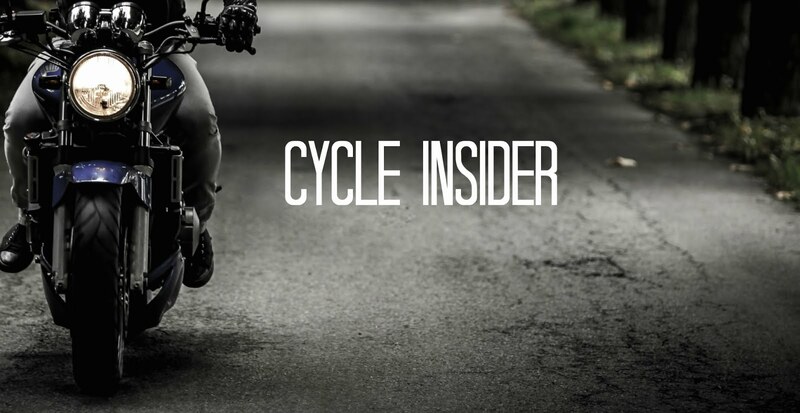 In this interview he talks about his amateur road racing experience. Sean Dunn: When did you start racing motorcycles? Ryan Whitman: I got a pretty late start. I didn’t get my first motorcycle until 2004 so I was in my mid 20’s. I got my bike in April and almost immediately started going to the race track. I did some street riding and some canyon riding, then had a friend say you should come out and try the race track. After I went to the race track for the first time, I never rode on the street after that. SD: Do you remember your first bike? RW: It was a 2004 Honda CBR600RR. SD: After you began riding on the race track how long did it take until you were able to compete? RW: I spent about three years learning how to ride at the race track and building my skills then started racing in 2008. As far as training I took the motorcycle safety course just to learn the controls. There are a number of racing schools out there that you can go to that will teach you things like body position, cornering, apexing, throttle control and all those sorts of things. SD: Would you say it’s a long process to get into the amateur racing circuit? RW: I wouldn’t say it’s a long process, but when you have never rode a motorcycle before you can’t just hop out there and go racing. You definitely need to build your skill level before you go out and start riding in competition. SD: So it really depends on how dedicated the rider is on getting out there and working on their skills. After you built up your skill level and began competing, did you see early success or did that take time? RW: I had some pretty good success. The reason I didn’t go racing immediately is because I wanted to build my skill. So I went out and I was able to finish in 4th place in my very first amateur race. My second amateur race I finished 3rd and in my third amateur race I finished in 4th place again. I was able to accumulate enough points to move into the expert class and since moving into the expert class I’ve never finished outside of the top ten. SD: I would say you had great early success. Do you get into any other type of racing, such as dirt racing? RW: No, I don’t ride a ‘hurt’ bike because all my friends that ride ‘hurt’ bikes end up coming home hurt. I try and stick to the street and stay as close to the ground as possible so when you fall down you tend not to get hurt as bad. At least that’s my philosophy. Part II of this interview will be posted next week. Interesting post. I also want to try racing with motorcycle and Ryan made me somehow realize that it is never too late. Great blog! Yes, but have only had to charge it once in a month. The battery weighs a ton, 16 kg! But I plug it into a large sized adapter for several hours and it recharges. Levi takes Jei to school and back on one everyday and she has to charge hers every few days. Excellent article! Your blog I read with pleasure. Your blog is very nice and interesting.